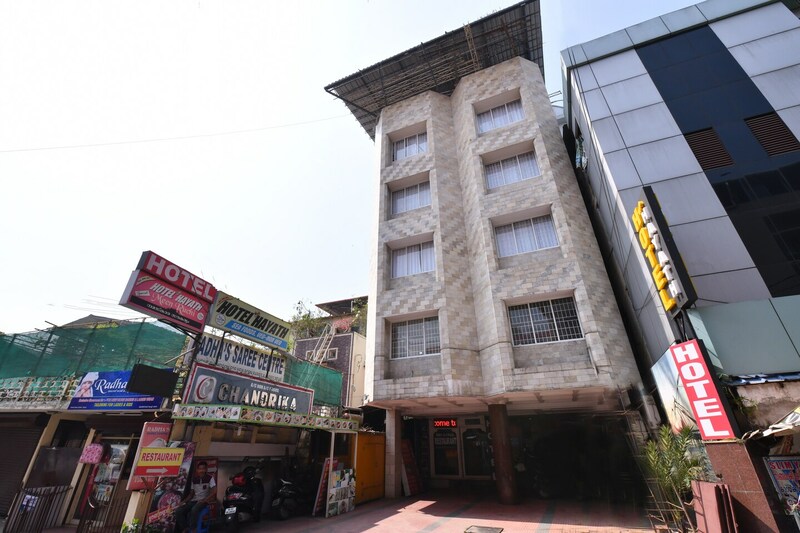 OYO 11328 Hotel Chandrika Residency is ideally located in the heart of Kochi. A perfect choice for the business and leisure travellers, the hotel offers quality comfort at unbelievable prices. OYOs skilled and friendly staff is always on their toes to cater to all your requirements. Wander around the city visiting its top attraction like Ernakulam Shiva Temple, Kernakulathapan Temple and India Travel Holidays. Come back to rest your head in OYOs peaceful environment. Dont worry if you get short on cash, as there is Bank of Baroda ATM, South Indian Bank ATM and Bank of India ATM located at a walkable distance.